Forms set the foundation for apartment managers to stand on when possible problems arise, and they often do. Forward thinking apartment owners’ prepare and provide effective tools that their members, and their staff need to do their jobs. These forms protect renters as well. Having gone over rules and policies with rental managers, applicants learn what they need to know and the appropriate consequences if rules are broken. People are so different, and respond to rules differently as well. Having it all written down for them eliminates the “he said – she said” syndrome. The simplification of addressing rules with renters is worth the time it takes to create easy to understand forms. One of the safest ways to find appropriate forms that will cover all the legal aspects of apartment rental information is to join a professional associate that is deeply interested in protecting apartment owners, property managers and real estate rental staff. Every state has a property rental association that provides critical annual updates on landlord forms that protect both the rental owners and tenants. Joining an association like the American Apartment Owners Association keeps you informed of all topics legal and helpful that every property administrator needs to know. Business associations that represent the rental housing industries serve apartment owners and managers, saving countless hours in researching current public affairs issues, education for staff, customer service methods and Fair Housing Act changes and terms. The AAOA is proud to be a definitive voice in support of modern multi-family housing industries to serve and protect you. One beneficial effort for ensuring landlords select the best possible candidates for renters of their properties is to perform due diligence screening of all qualifying applicants. First pass screening will sort out applicants with incomplete forms. If they couldn’t waste time filling their application out fully, don’t waste your time with chasing after needed information. Also incomplete rental reference information is an indication of tenant problem histories. Spend time on the applications that provide all the needed information to complete credit history and criminal history searches on qualifying applicants. 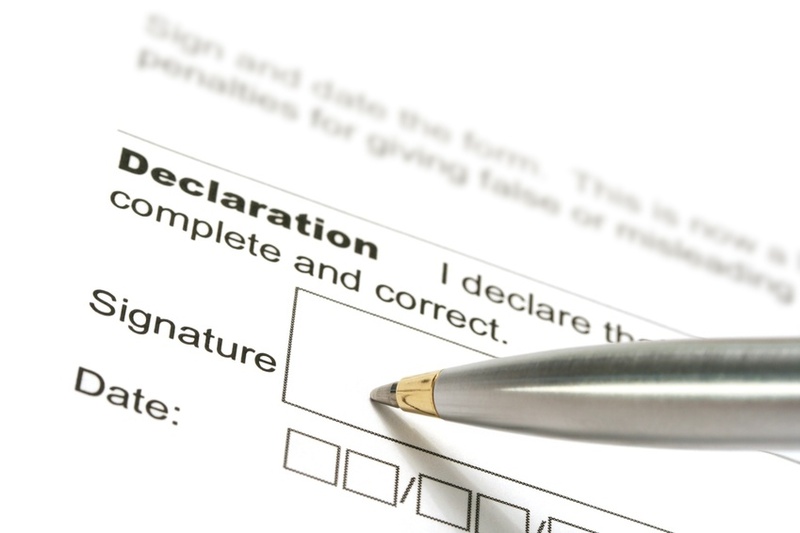 The best policy for developing legally binding form agreements is to join an association that offers appropriate forms that you can trust to protect you and your renters with updated information from authoritative Federal and State regulation agencies. The AAOA is a responsible organization that ensures these protections, plus provides relevant information that keeps all residential professionals informed and armed with the best rental strategies. Using credentialed resources like credit history checks and criminal histories are just basic techniques to prevent future issues with the applicants you approve. Landlords have the right to know in advance is an applicant has no verifiable source of income – and what that could indicate. Also, of significant interest is information about prior evictions, arrests for drug trafficking, and violent crimes. Any behaviors that could put other tenants and neighbors at risk are substantiated reasons for elimination from the rental process. Having an American Apartment Owners Association membership means you have information on how to legally and effectively handle situations like these available online at all times. Using the efficient services of your local American Apartment Owners Association not only keeps your employees updated on regulatory changes, but you have the full support and back up of an agency that is committed to providing the specific types of information to avoid problems and keep your investment safe, operational and free from the financial problem under-informed property owners have to face each year. For more information on how we can assist you, contact us online at: www.AAOA.com.